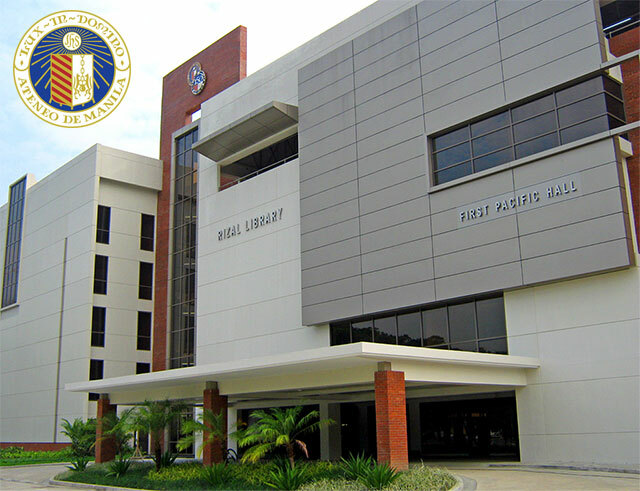 Ateneo de Manila University is one of the best private universities in the Philippines and considered as a first-rate university in Asia. The University provides a strong liberal arts tradition imbued with the Ignatian spirit of service and excellence. It offers reputable major programs in science and engineering, social sciences, humanities and management. With the main campus located in Loyola Heights, Quezon City, Metro Manila, the University provides an academic and social setting enriched by a host of co-curricular activities, where students may join, lead, and establish various student organizations that span interests from athletics to community service.